Youtube has rolled out their new comment system for larger publishers, and we have constructed a very large block list that should be added to your blacklist as well as blocked channels. These people and or sites have been known to spam Youtube channels, and are therefore going to be blocked. No self promotional spammers are added to the list, we are just adding website spammers such as those who promote phishing scams. 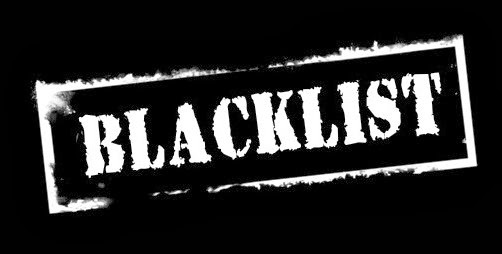 We are the first group to officially throw together a black list, and we have added several hundred items in the form of words, websites, and channels. This is the first iteration of the list, and it is available to download in the form of a .txt file. We are going to update the list with new words, websites, and channels in due time. However,this is the first update of this list. All of the items that can be copied have commas, don’t remove these or they will not work in the blacklist. Previous articleWhy Are Apple fans So Devoted?